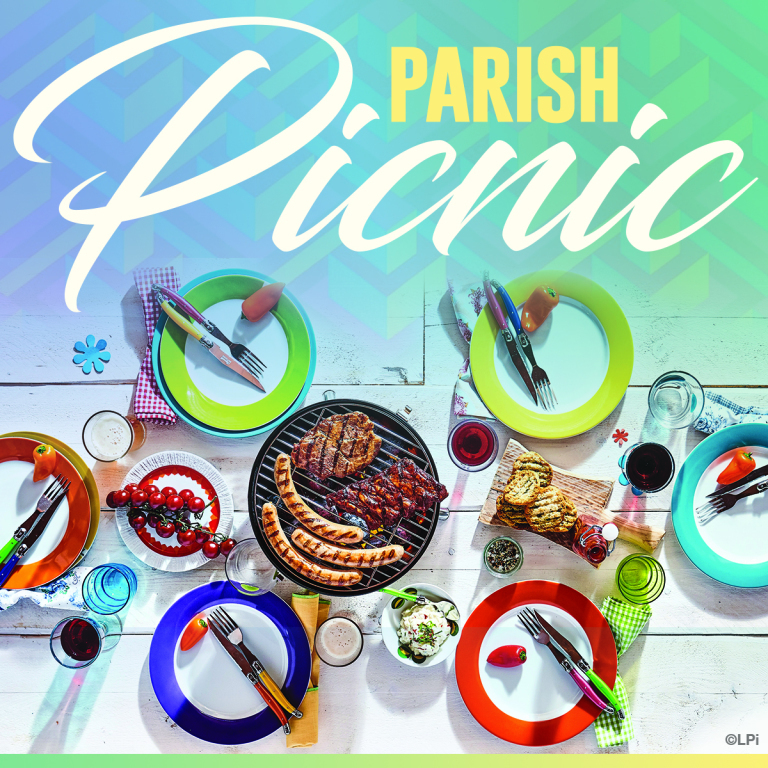 Come and join us for our annual parish family picnic for good food, fun games, and good conversations with friends old and new. To volunteer call Sherry Wasko at the parish office (503) 769-2656. 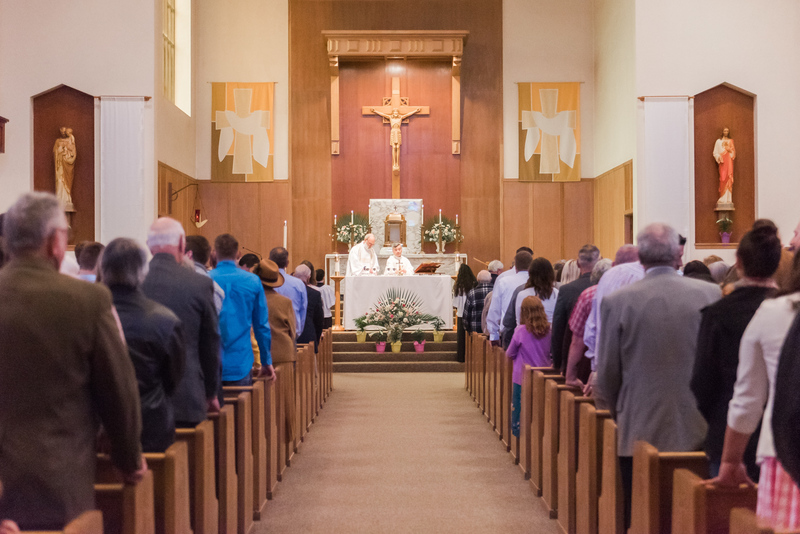 A bilingual mass will be celebrated at 11 a.m.